On the first evening of Ramadan, when fasting is not yet required during the day, our arrival before sundown was greeted with respite from a day that had just seen the strongest storm of the year to date. The skies were doing their best to let a few rays of sunshine though and the colors of sunset battled on the horizon with darkness. Main Street in Paterson, NJ is well known for Middle Eastern people, restaurants, groceries, bakeries, and hookah bars. At some point we had made it one block over to Getty Avenue for a Peruvian food truck, but this was our first venture to East Railway Avenue, just south of I-80 and the distinct border between this and the Latin American parts of Paterson. 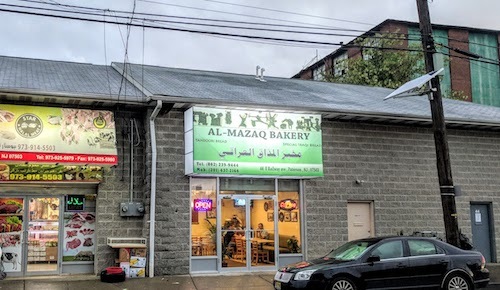 In this more industrial-feeling portion of Passaic County, a new Iraqi bakery and restaurant has bloomed about four months ago, and initial impressions are superb. Humidity was still high, and preparations with a movable air conditioning unit were being made in anticipation of a healthy evening crowd. The small space is home to good spirit, stacks of Iraqi flatbread, a self-serve coffee station, and plenty of seats for customers wanting to eat inside. Even the clients taking out their food got involved in the chat with others sitting down while they were waiting. The TV is tuned to MBC, the Middle East Broadcasting Center, and news and gossip seem to share top billing in conversations. For $4.99, tea service comes on a golden plate, with scenes from the former Ishtar Gate of Babylon. Even if you do not like tea, the money is well spent in the opportunity to enjoy the detail. 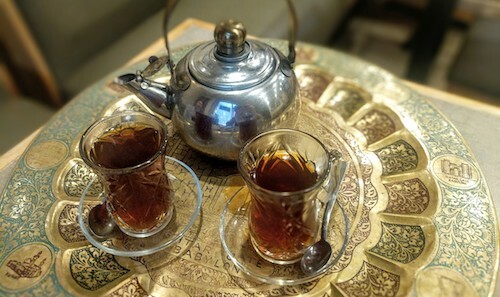 As usual, this Middle Eastern tea is strong and bitter, and works well with a healthy portion of sugar. 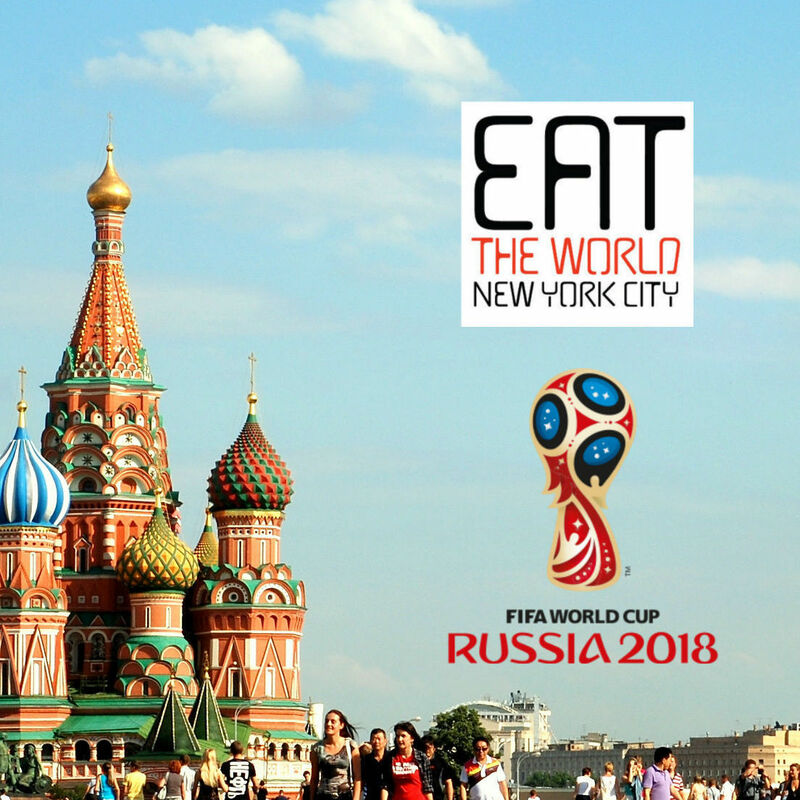 While drinking and waiting for food, enjoy some of the art and photography that adorns the walls. When one customer saw me doing just this, he told me the story of "Factory Square," which was prominent in a couple of the photos. He related the struggles there to those relating to Martin Luther King, Jr. here, but unfortunately something in the translation did not quite go perfectly, as I was unable to find more information on these terms. 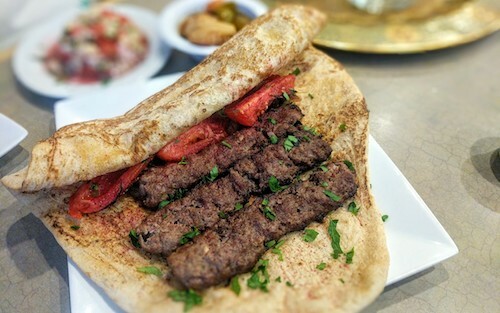 The meal began with kibbeh ($4.99, above), which in Iraq, unlike the versions with bulghur in parts of the Levant, the ground meat is surrounded with a rice crust. 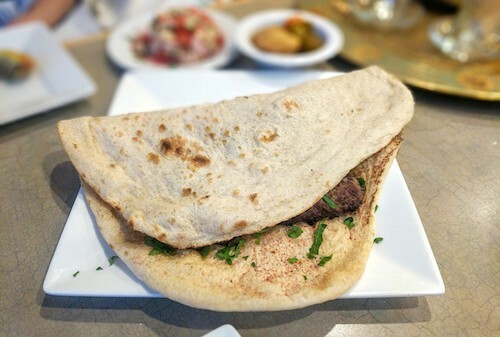 Advertised on the website as "Iraqi kebab," and a good portion of the reason we came in the first place, the lamb kebab ($13.99, below) is a platter of three ground lamb shish kebabs served inside of their special Iraqi bread and alongside plates of homemade pickles and salad. Opening up the remarkable and unique bread is almost a ceremony, where you expect heavenly sounds to emerge. The ingredients inside are lovely and colorful. This kebab is delicious, a show-stopper, and should not be missed. No sauces are served, and none are needed. Grab pieces of bread and meat together and enjoy. 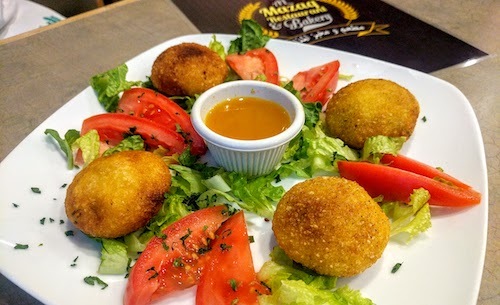 The side dishes are sharp with freshness and sour vinegars, perfect respite from the fatty oily meats. It was so delicious that we ordered a mixed grill platter ($19.99, not pictured) to go, which included one of these, two chicken, and a lamb tikka kebab. It made an excellent lunch for the next day. A bowl of bamia ($4.99, below) was also part of the feast, a sour okra stew. In Iraq, sour tomatoes are used in the preparation, but these are unavailable in the states so the taste is best replicated with dried lemon powder. 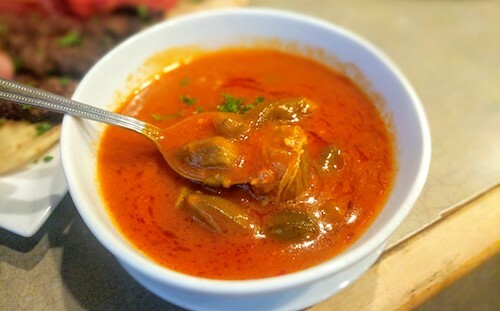 Sometimes this stew can include meat, but this version was vegetarian. By the time we finished, we were not ready to leave. Surrounded by friendliness and hospitality, this felt like a place we had been coming for a good portion of life. Questions from the proprietor and employees kept asking us if everything was ok and how we had found the new restaurant in the first place. If we ever had a question, a long answer was given to more than satisfy our curiosities. When I went to look at framed money on the wall, expecting it to be all from Iraq, another customer quizzed me if I could pick out the two notes that were actually from there. Of course it was necessary for him to point them out, as most of the notes were Arabic-only. With our takeout order ready, we said our goodbyes and wished them luck. With Ramadan, business would be shifted later in the evening, but if you have the chance to visit during these times, it should be quite special.